It’s that time of the year again. And since gift-giving can be taxing, we know you want a fool-proof plan this holiday season. Easiest tip? Give a gift to the people you’re thankful this year according to their personalities and lifestyle. If you think your friends fit in these four categories, here are some items to consider. Got that friend who’s always nowhere to be seen but everywhere to be found? 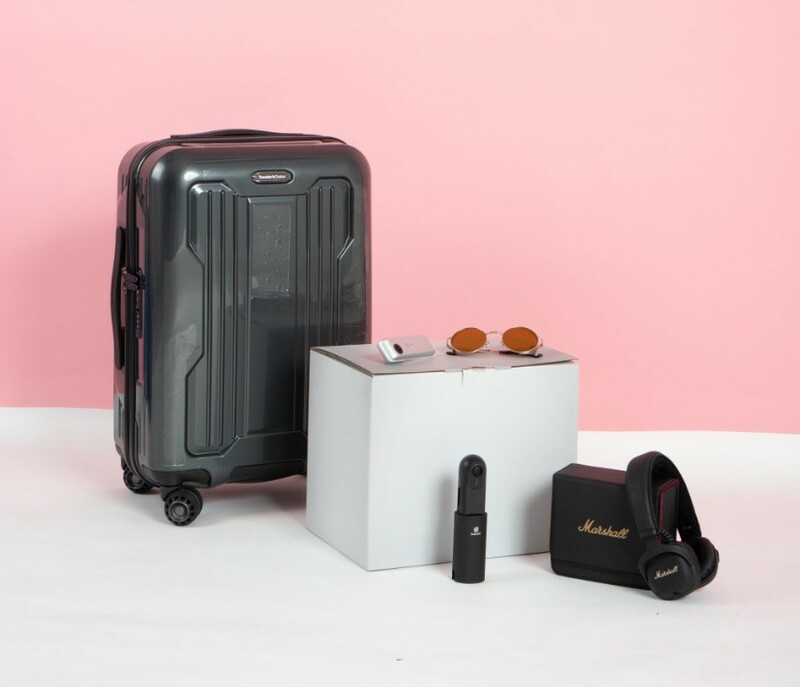 Give them luggage if they need one, a camera for more quality Instagram posts, sunglasses that promise protection from harmful UV rays, or headphones that keep them occupied during long-haul flights and rides. We love that sustainability is getting so much attention nowadays, converting lifestyles into greener ones. 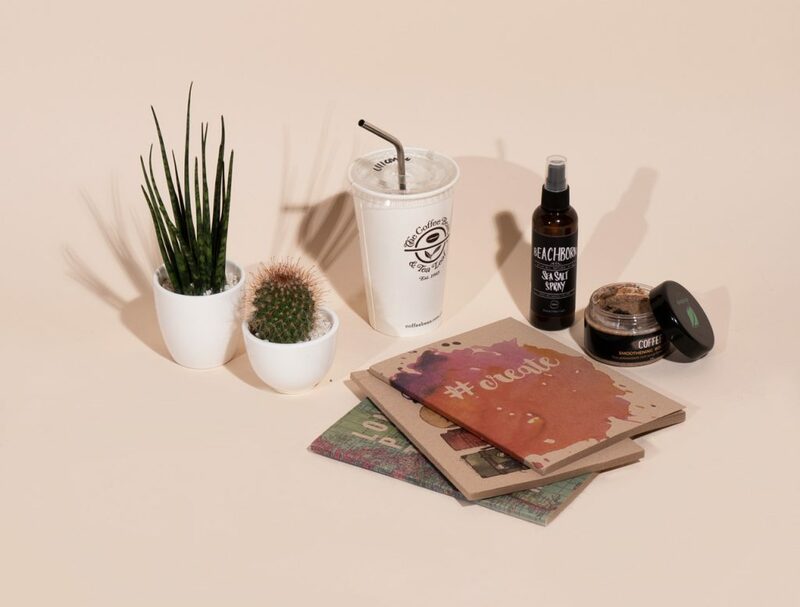 For those who are more keen about their carbon footprint, give them metal straws, notebooks made from recycled paper, naturally-made sea salt spray and body scrub, and succulent plants. We in Nolisoli always preach the importance of getting quality sleep. But let’s admit it, we don’t always get what we want—especially those who work in the creative industry with deadlines to catch. 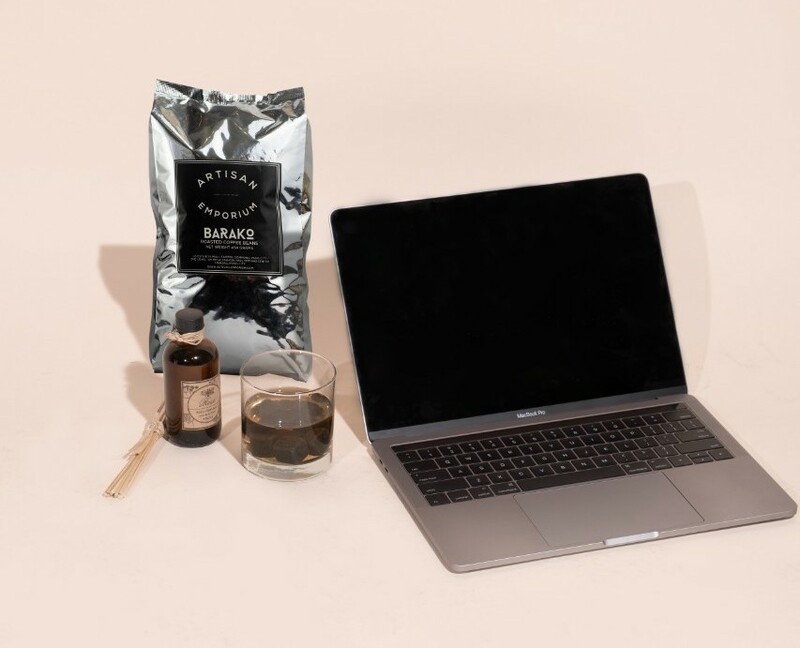 Give them a reed diffuser to refresh their environment, whiskey stones for those who function well when tipsy, Barako beans for the caffeine-head, or a MacBook to power their creative pursuits, if you’re feeling extra generous. There’s always someone in a barkada who relaxes by going to the gym or a health spa. 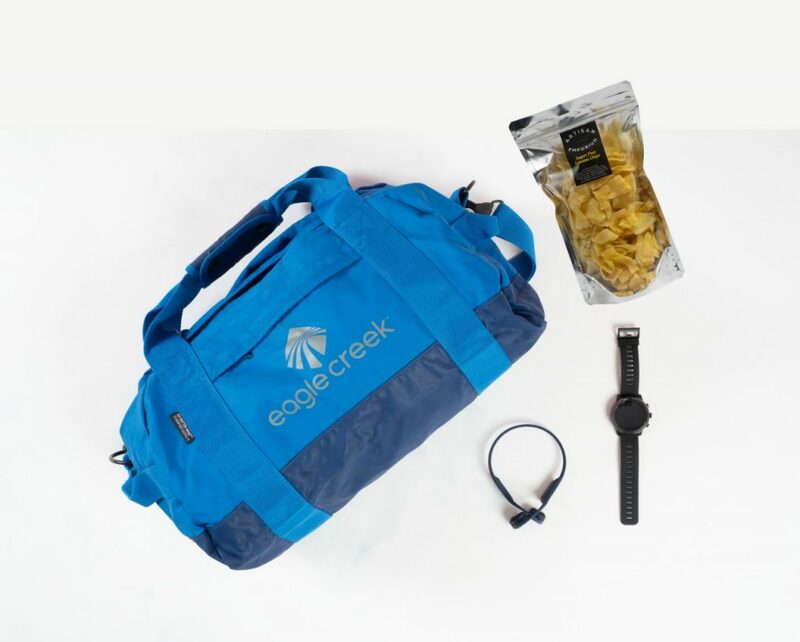 Devoted to maintaining their shape and wellness, sensing guilt whenever they miss a fitness or workout class, here are some items you can give them: a duffel bag, headphones, fitness watch, and sugar-free banana chips. Shopping these items soon? Watch out for Ortigas Malls’ Christmas specials. Greenhills has a 30-ft. Christmas Candy Cake at the V-Mall Lobby. Tiendesitas, on the other hand, presents the award-winning Ortigas East Christmas Street Light Music Tunnel along Frontera Drive, in front of Tiendesitas. The musical show, which plays every 30 minutes, begins at 6 p.m. and ends at 10 p.m. And Estancia is bringing back their themed mirror rooms called Sweet Illusion Chambers. The three malls have a roving Santa whom kids can meet and greet on all weekends of December and fireworks display at 7 p.m. on all Saturdays of the month. For more information, here are the malls’ social media accounts: Greenhills (Facebook and Instagram), Tiendesitas (Facebook and Instagram), and Estancia (Facebook and Instagram). To know more about Ortigas Malls, visit its website.